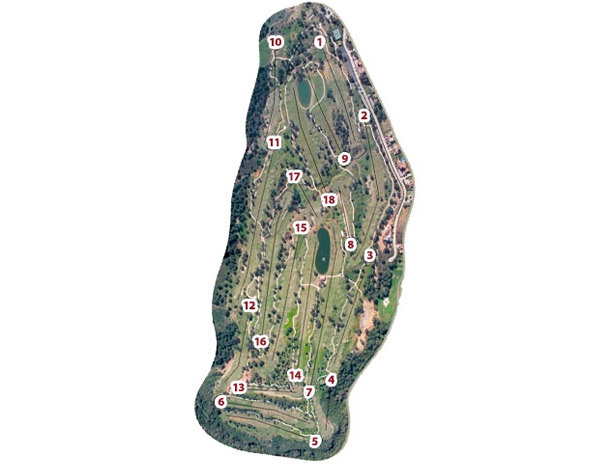 This 18 hole par golf course is 6.494 metres in length. 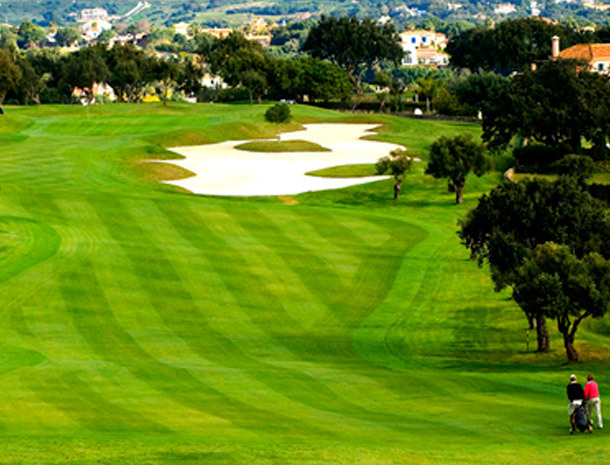 This amazing course is the pride of the club, the enjoyment of it is reserved for members only except for the daily public periods when the general public can make use of this amazing fairways for a premium rate of 160€ per green fee. In 2005 the Old Course hosted the Spanish Open which was eventually won by Peter Hanson after a play off with fellow Swede Peter Gustafsson. The tournament returned in 2006, this time on the New Course with Niclas Fasth winning this time. 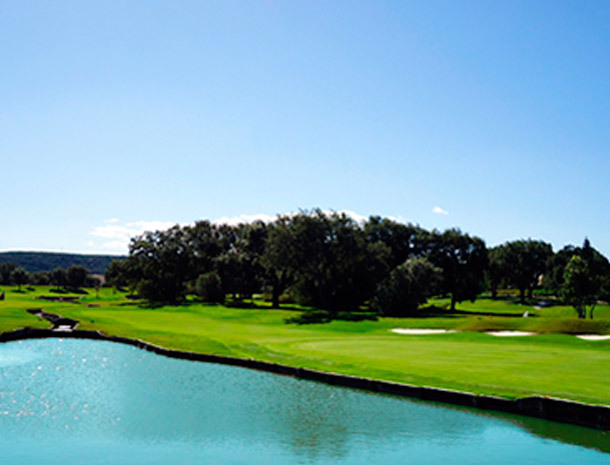 It is fair to say that The San Roque Club holds a place in the heart of many a European Tour professional. The club continues to welcome elite players from across the globe that come to take advantage of the outstanding conditions before important tournaments. As for amateurs, the two courses offer some of the most beautiful holes they will ever play. 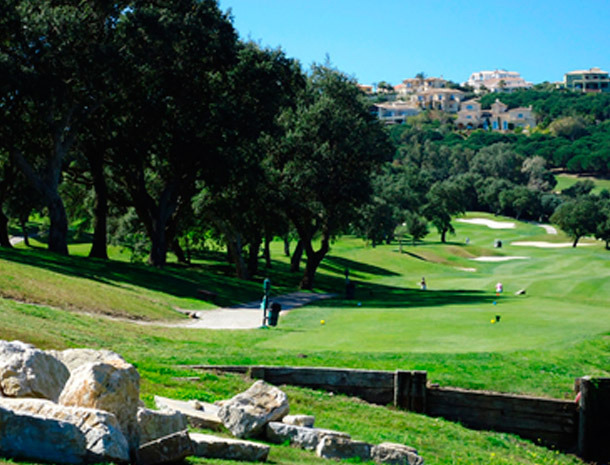 It’s not only professionals who enjoy San Roque as thousands of amateurs will testify each year. 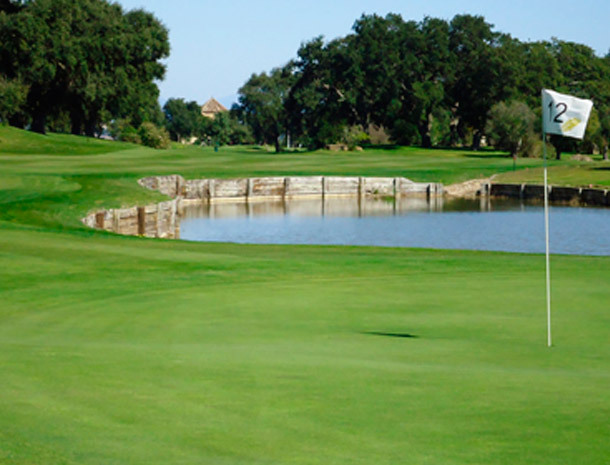 The courses have been designed so that both low and high handicap players can enjoy them.